'Akita' is a larger cat eye frame that combines retro and modern elements to striking effect. 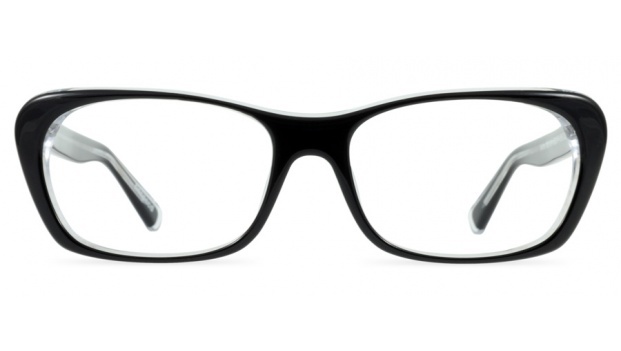 These frames are sure to get you noticed. Available in 4 colours. 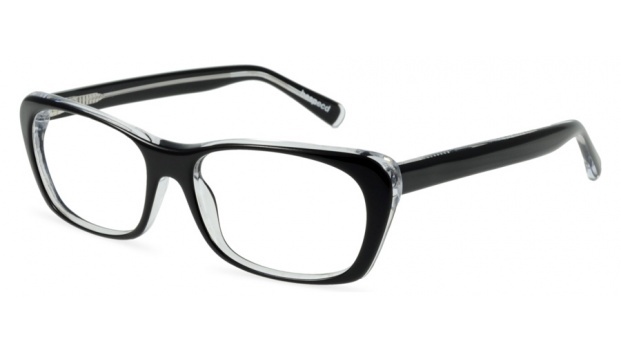 Shown here in a contemporary two-tone acetate with black outside and transparent crystal inside.